Do you want to impress your friends? 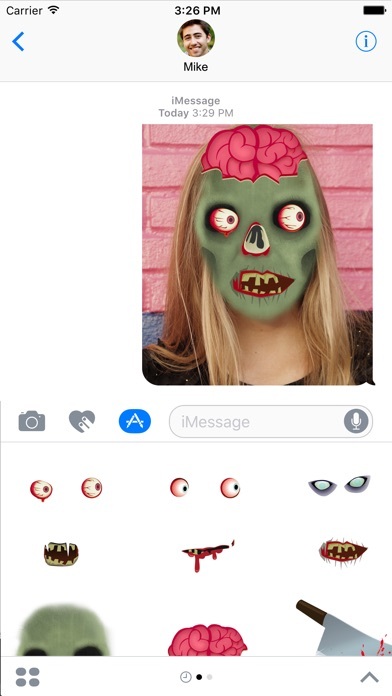 Do you want to send some funny abstract face stickers? 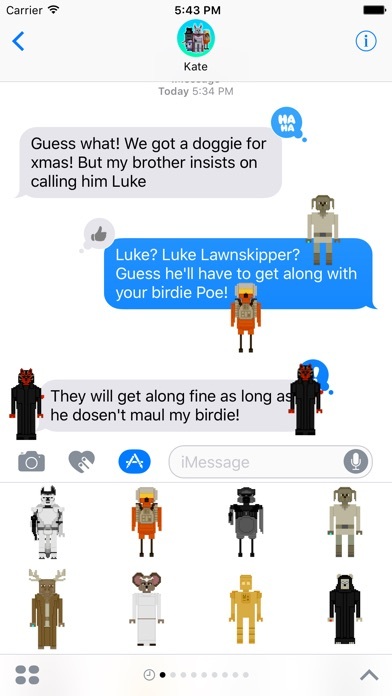 You can enhance your chat with a world of stickers for iMessage. 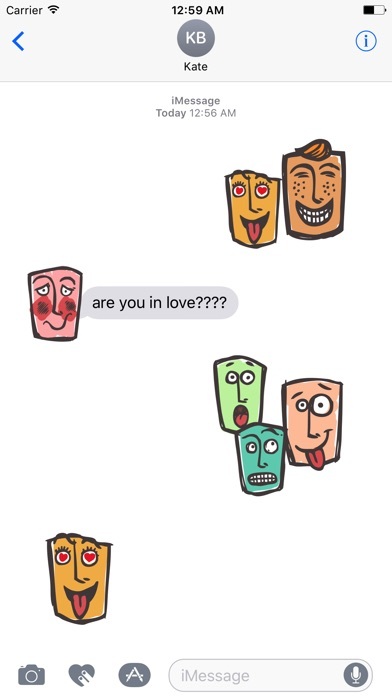 Make your conversations cuter with Abstract Face Stickers pack. 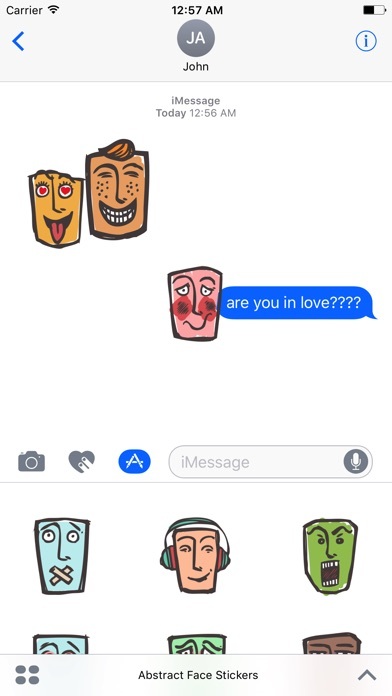 Abstract Face Stickers is collection of funny and cute face with various of emotion expression such as in love, angry, silly, happy, hungry, funny and more. 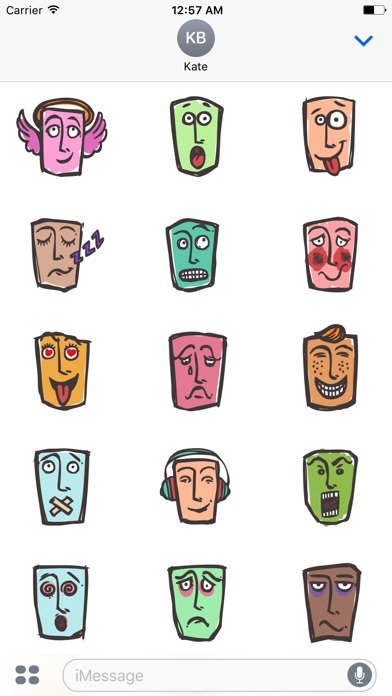 Download now to enjoy these free Abstract Face Stickers.